Having a home that is grounded in a farmhouse style is appealing to so many. 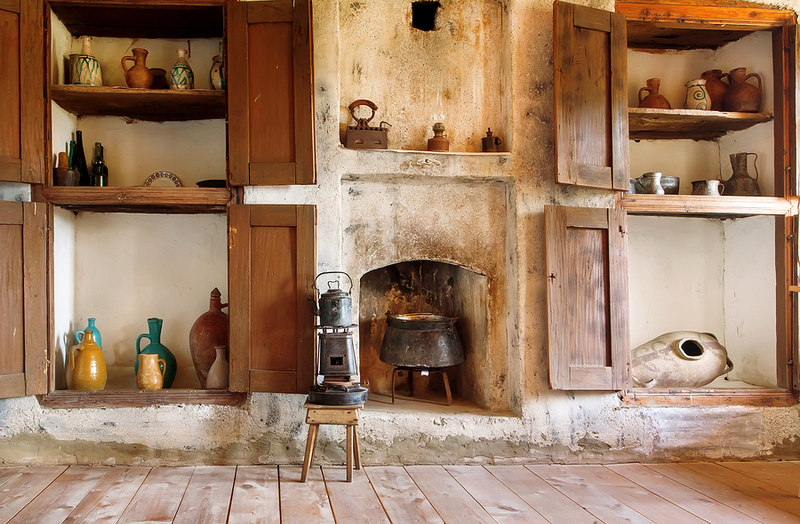 We see examples of rustic homes, falling in love with the look of them, how inviting they are in every way. What is the best way, though, to achieve this look in your household? What are some of our favorite farmhouse home renovations Jacksonville FL ideas? Jacksonville FL professionals you can trust. A farmhouse staple in the kitchen includes things such as the sliding barn door, as well as exposed beams, and shiplap-ceiling. Going with this look can create a real rustic vibe that can set the tone for the entire space. Have you thought about replacing the cabinets in your bathroom? Want to do something new and unique with them? Why not seek out bathroom cabinets that have the “Z-back” detail to them, gaining inspiration from the barn doors we love so much about country structures. You can use these types of cabinets in the bathroom, kitchen, pretty much anywhere! The farmhouse sink is what most people think of when they consider what a country home is to be all about. The farmhouse sink can be in the kitchen, bathroom, even in a basement. When you have a farmhouse sink, it is going to allow the cabinetry to be melded right in with the sink, creating a complementary look that is second to none in the country home space. You can get creative when it comes to bookshelves within the home. Think about using something such as peach crates to create bookshelves. When compared to particleboard, these are going to have much more of that country, rustic look to them. Take advantage of what you can do with a metal hood. Make it more rustic by using something such as copper sheeting to wrap it. When you do this with straps and rivets, you can add a lot of color to the kitchen, adding charm, a country vibe, and much more to the cooking environment. We have brick fireplaces, which in a lot of cases we work to hide quite a bit. Why is that the case? We should be taking advantage of the brick, dressing it up and making it a focal point of the living space. Creating a farmhouse vibe within the home is quite simple. It is all about having a vision, knowing the style you are seeking, and executing on the idea in your head. When you want a country style home, it is a matter of figuring out where you can make that happen, within budget, so that it transforms the house from front to back. Our home renovations Jacksonville FL professionals are here to help. All you need to get started is an idea, a vision of the end goal, and we can help get you there.